An interdisciplinary team of researchers led by renowned American geneticists has announced its plans to create human cells that are resistant to viruses, cancer, freezing, and aging – and the experts believe they can make this happen in the next ten years. Over 200 scientists who are participating in the “Genome-Project write” (GP-write) met in Boston earlier this week, where the ambitious target was unveiled. GP-write was launched to pick up where the Human Genome Project left off in 2003. The former project revolutionized science and medicine by successfully demonstrating how to read a human genome. 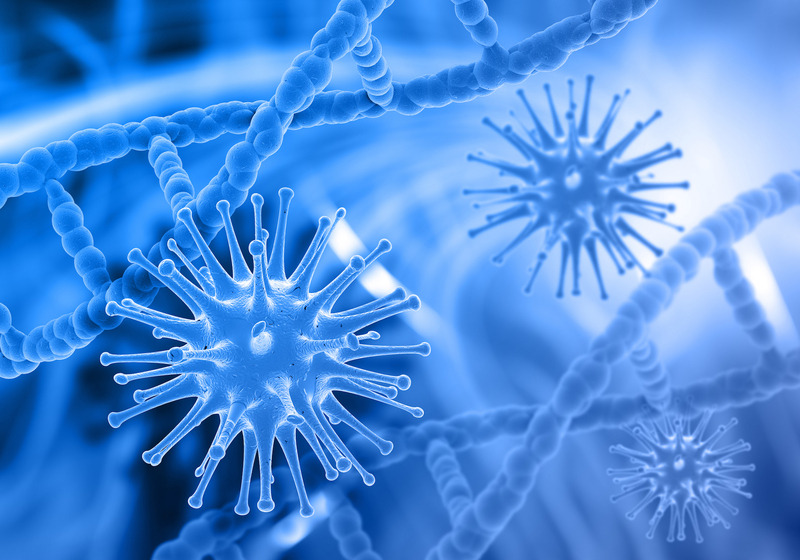 GP-write has a mission of better understanding the human genome by learning to write and build it, and the development of virus-resistant cells will be the first major undertaking by the group. Professor Jef Boeke is the director of the Institute for Systems Genetics at NYU Langone Medical Center and one of four experts leading GP-write. “The ultra-safe cell lines, made using technologies broadly applicable to plant, microbial and mammalian species, are aimed at complete resistance to all viruses and prions, and partial resistance to senescence and cancer, plus biocontainment,” explained Professor Boeke. George Church of Harvard University, who developed the first method of sequencing genomes in 1984 and helped optimize CRISPR genome editing technology, is also a member of the GP-write Leadership Group. Professor Church said that ultra-safe cells could have a major impact on human health and could make pharmaceuticals safer, cheaper, and more reliable. The team will use a process called DNA recoding to create the virus-resistant cells. Professor Church previously led a team that showed how it is possible to recode E. coli. Viral resistance was accomplished in the bacteria after 321 changes to its genome, yet the process will be a lot more challenging in a human genome. “Recoding every protein in the human genome, for example, would require 400,000 changes,” said Professor Church. Specific redundant codons will have to be removed from all 20,000 human genes. Beyond fighting cancer in cells and making them more resistant to the damage that comes along with age, the ultra-safe cells could help to combat the growing issue of antibiotic resistance.